A family looks complete and beautiful with dogs in them. At Mission Impawsible Dog Training we understand, and know how important your dog is for you. Your dog is important for us too!. Whether you are looking for help with dog training or in need of dog grooming, we are there for you. We also provide daycare and overnight boarding for your dogs, so now you can plan your trips or work, without having to worry about your lovely companion. Our personalized boarding services are for all breeds of dogs. 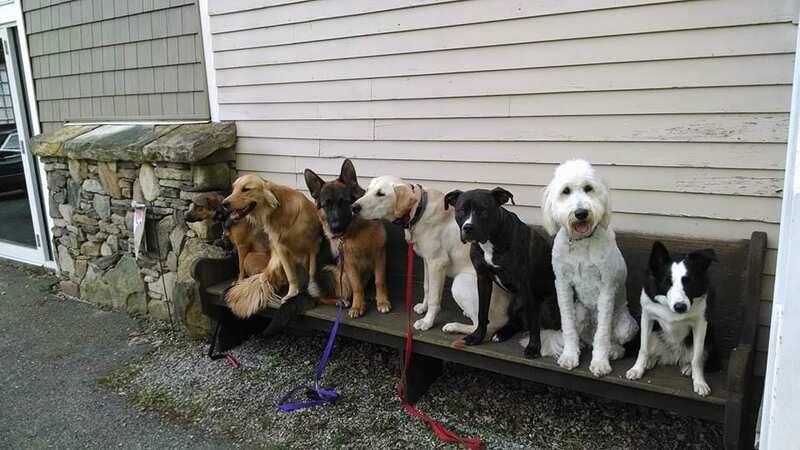 Let us help with your doggy daycare needs! 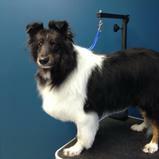 We offer a full-service all-breed dog grooming facility. 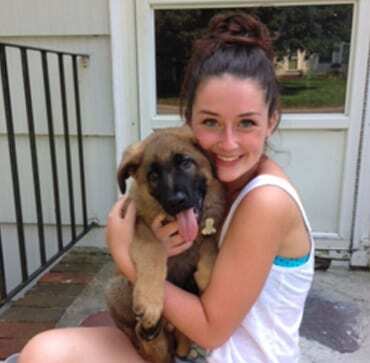 From puppies to adults, we have a training program that fits. We are a team of small and committed staff, who strives to provide a comfortable and friendly environment to your dog. 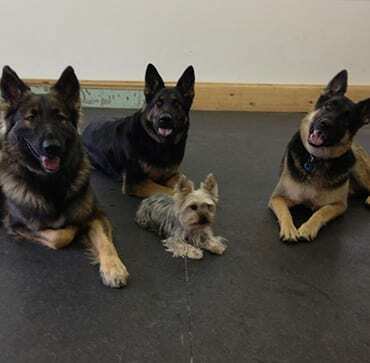 Mission Impawsible Dog Training’s focus is to have happy dogs. Be assured and worry not, we provide excellent customer service to our clients. 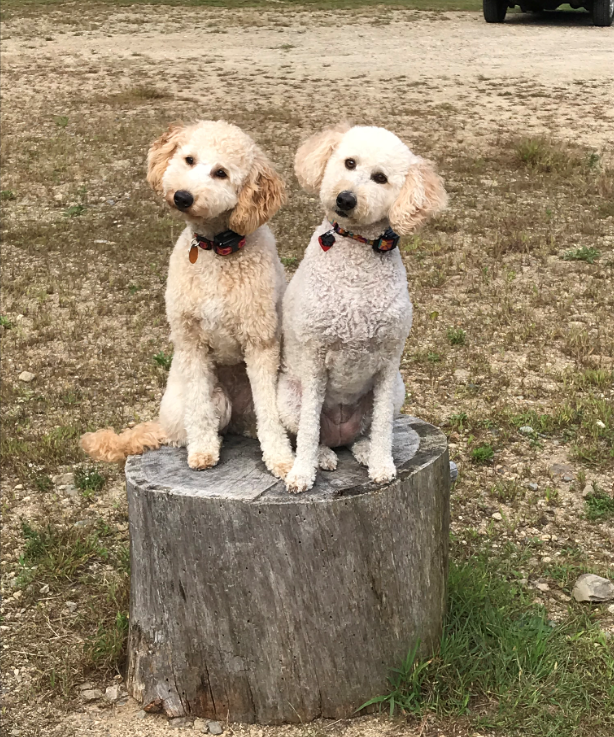 We are always ready, and looking forward to serve all dog owners in Fremont, as well as Exeter, Brentwood, Epping, Raymond, Kingston, Plaistow, Newton, Chester, Danville, Sandown, Lee, Newmarket, Stratham, Greenland, Hampton, Kensington, East Kingston, Hampstead, Manchester, and Portsmouth. So feel free to give us a call, or shoot us an e-mail. We are waiting and would love to hear about your dog! 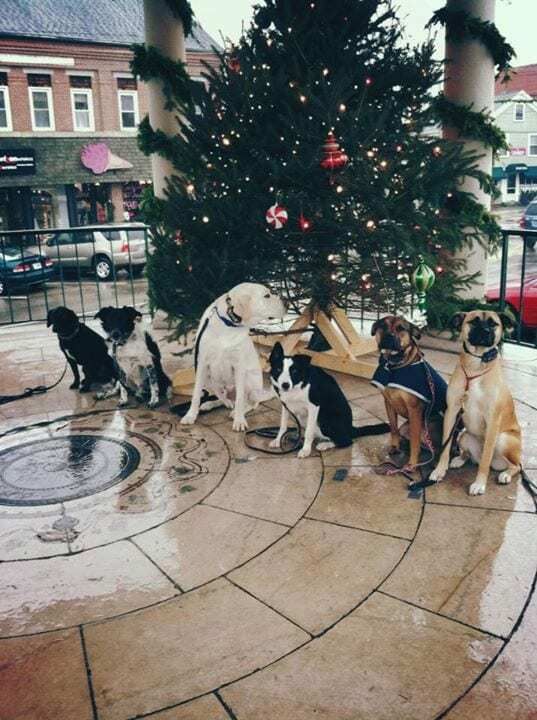 © 2019, Mission Impawsible Dog Training. All Rights Reserved.